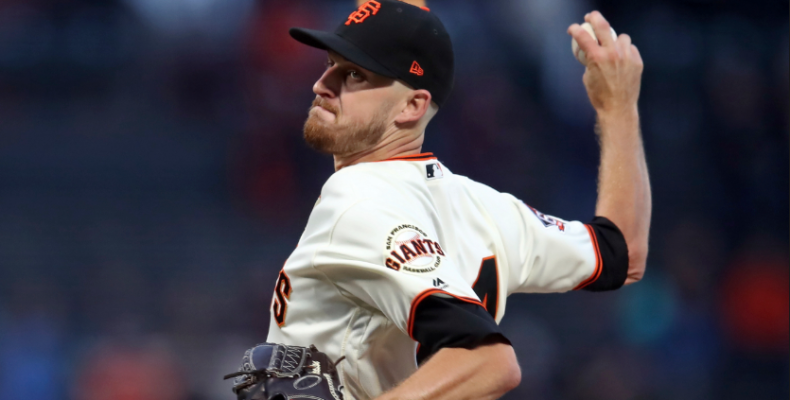 by Greek Giant To say that Chris Stratton is an enigma would be an understatement, even by the standards of Together We’re Giants. 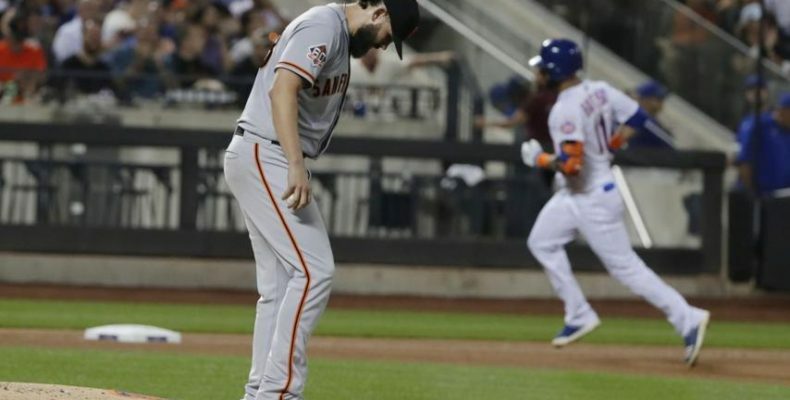 Last night Stratton dominated the Arizona Diamondbacks with eight stellar innings allowing only five hits, zero walks and striking out six. 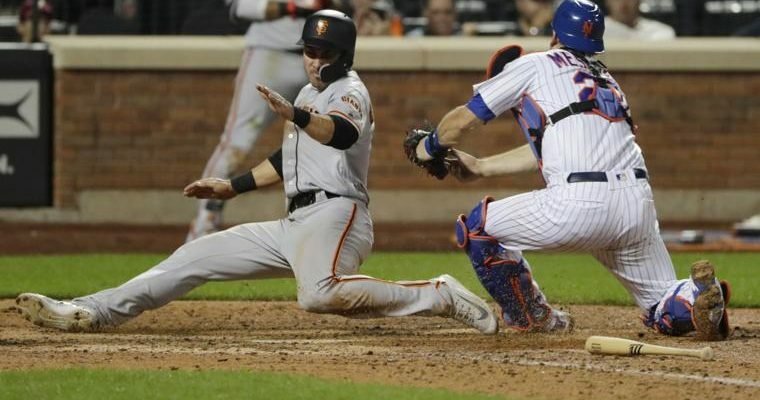 The most important stat: zero runs…. 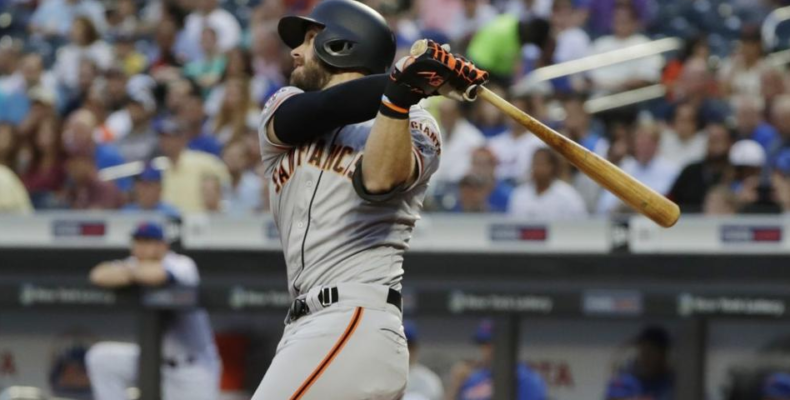 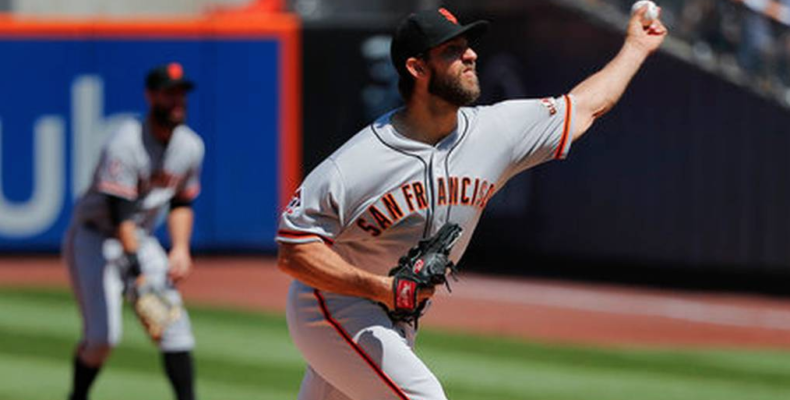 by Greek Giant Call him “Royal Highness” because Madison Bumgarner is the King of New York. 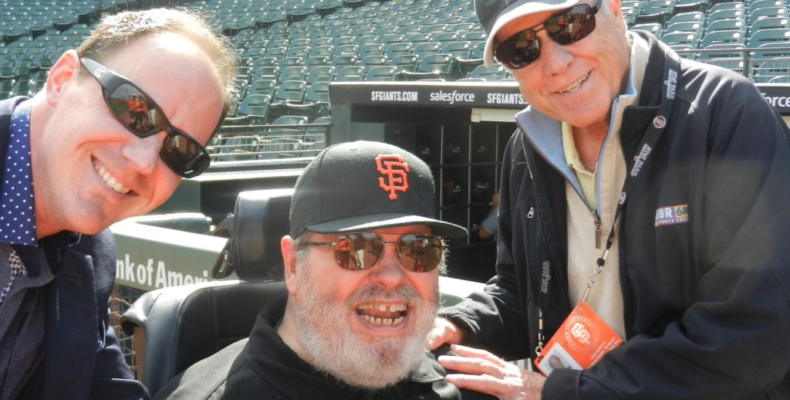 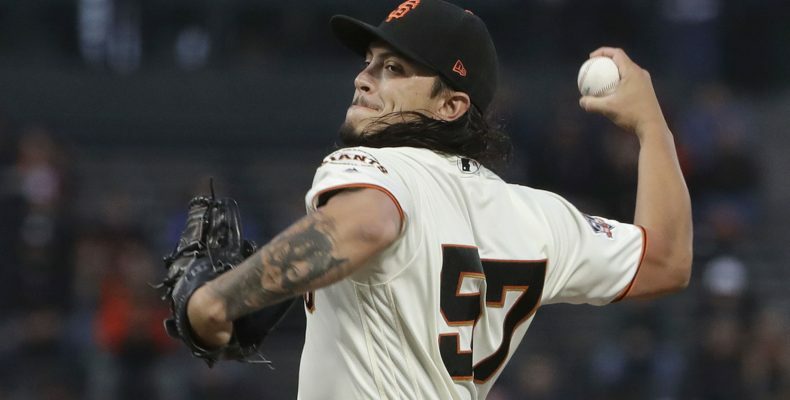 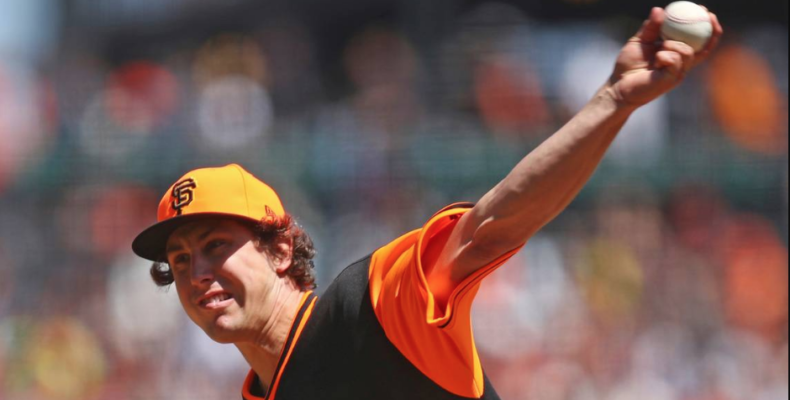 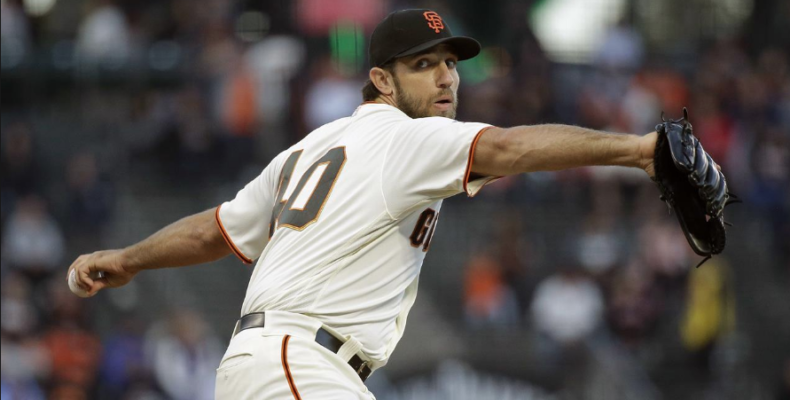 Bumgarner is 5-0 with an 0.59 ERA in six starts at Tom Seaver Field, including yesterday’s superb outing of eight innings on one run and a measly few hits on 8 ks and zero walks….